Talend has hired Stu Garrow to head regional business development and growth, including the vendor’s Asia Pacific (APAC) partner ecosystem. 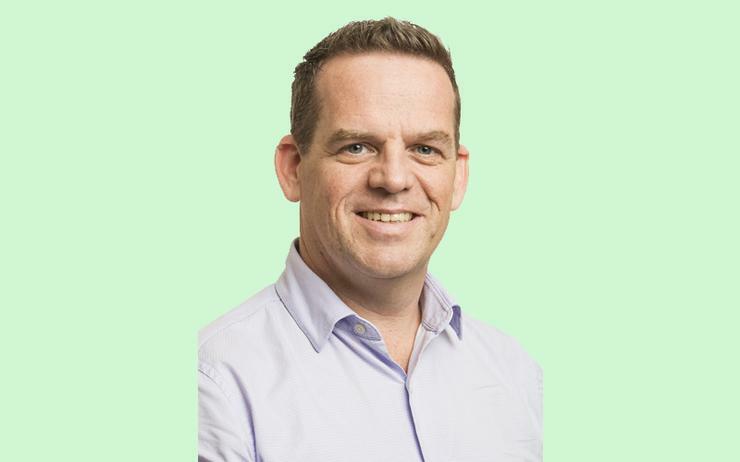 As senior vice president of sales and general manager for APAC, Garrow will lead efforts to grow its regional partner network, having previously served as director of channels and alliances APAC at software vendor, MuleSoft. “We are delighted to welcome Stu, who has extensive expertise and a deep understanding of the cloud data integration market in Asia Pacific,” said Mike Tuchen, CEO of Talend. “Talend expansion in APAC is a success story, we experienced annual growth exceeding 100 per cent year over year and added a new cloud data infrastructure to meet increasing regional demand for Talend Cloud. I am thrilled that Stu has joined to help guide Talend's continued success in the region." Garrow joins with more than 25 years of experience across data integration and software companies, charged with driving business growth and formulating regional channel and alliance strategies. After five years as director of channels and alliances at MuleSoft for the APAC region, he took on the role as the vendor’s global director of channel and alliances programs, leading the partner program, product readiness and partner enablement. Garrow also held leadership positions at Tech Inject, Certus Solutions, Software Traction and Agitar Software (acquired by McCabe Software). Since 2013, he has also been serving as a business mentor, providing his expertise to social entrepreneurs to help them develop their businesses. “Across all industries in APAC today, companies are looking to use data to transform, accelerate decision making, develop new products and services, and, perhaps above all, improve the customer experience," Garrow added. “I am excited to join Talend at such a pivotal time in their growth and have the opportunity, in collaboration with our partners, to empower our customers to fully harness the power of their data."